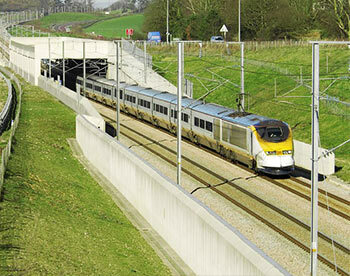 We have years of experience in Utility Infrastructure Networks and Civil Engineering Projects. We provide internal and external training courses to match individual needs and objectives. We pride ourselves on the quality, safety and timely project completion in all market sectors. We have vast experience in many market sectors with a good selection of success stories. We are highly accredited as a company for our top quality management procedures. We provide professional and fully integrated construction services for Multi Utility Development. Our Civils & Groundworks projects are delivered to the highest quality and safety standards. We are happy to assist, feel free to give us a call or send an email with your questions. Keep up-to-date with all the news and stories from all of our projects nationwide. A contracting organisation constructing infrastructure and service connections. RCD offer tailored design and build solutions for your water infrastructure project needs. 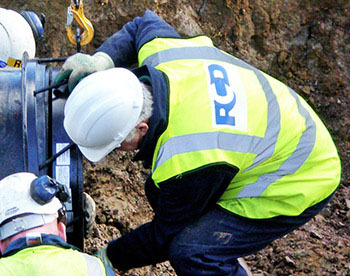 Our highly skilled team will ensure your gas infrastructure installations are on time and budget. Electrical HV Network Installations 11kV – 132kV. Water mains, self lay, hydrant and services installations. Gas mains and service infrastructure installations up to 7 bar. Feasibility and adoption of telecomms infrastructure. 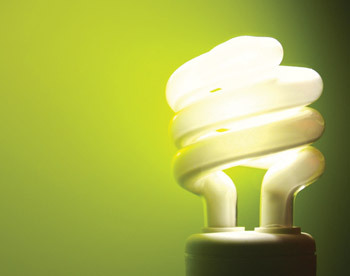 Design and build a wide range of renewable energy solutions. RCD Utility Solutions are a well established and experienced contracting organisation in utility infrastructure networks and civil engineering projects across the country. We have vast experience in utility solutions on a wide range of projects building our excellent reputation across the industry. We deliver a quality product tailored to the customer's needs ensuring we meet and exceed expectations.